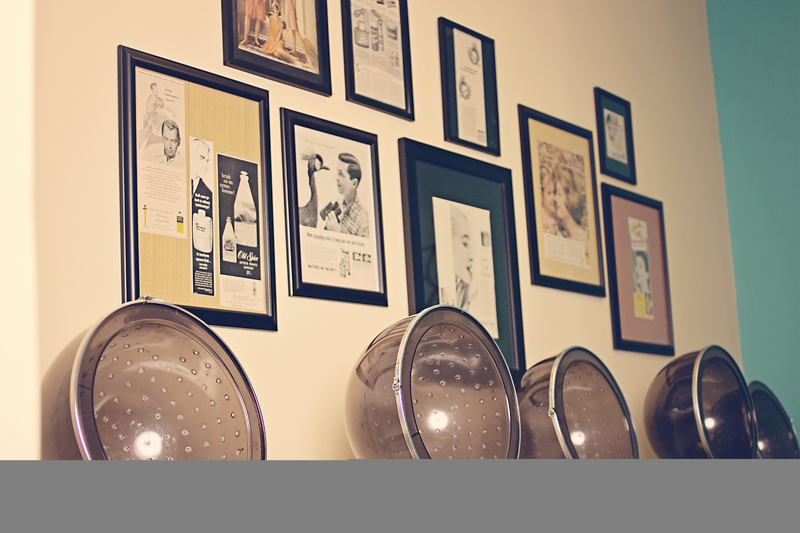 Our salon is committed to making our clientele feel great about themselves. 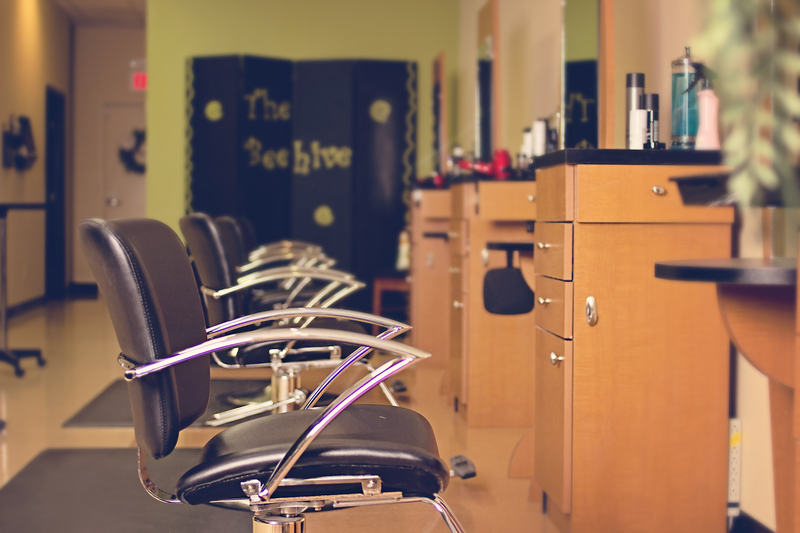 The Beehive Salon offers creative, professional service in a warm, inviting atmosphere. Our team of licensed specialists give attention to every detail and are devoted to consistently exceed each clients' satisfaction and expectations! So come on in and see what the "Buzz" is all about!! "Favorite Beauty Salon" Finalist for 2013!!!! Thanks to all of our wonderful and loyal clients who have not only sustained us by their continued support, but by creating a "buzz" about us in the 'boro! We are honored!